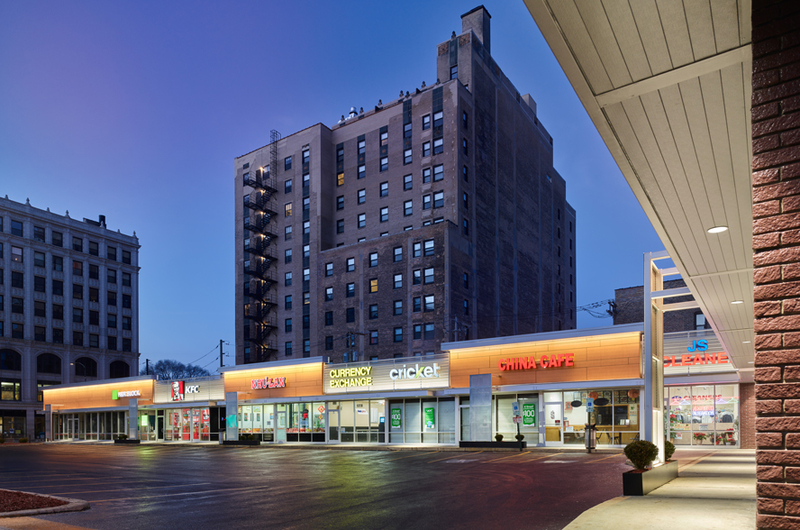 For nearly 30 years, we’ve worked with Walmart as a preferred architectural partner to develop, maintain and rollout more than two dozen prototypes. 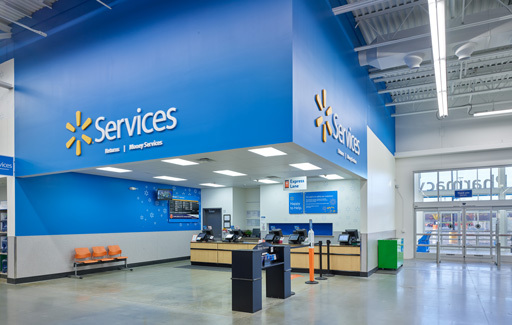 Our work with Walmart includes more than 10,000 new construction and remodel projects in domestic and international markets. 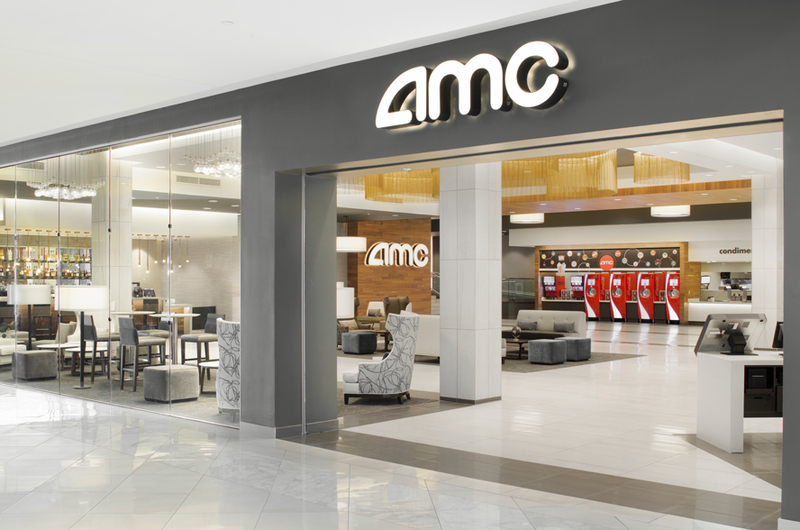 Over the course of this extensive experience, our teams have been given unique exposure to and practice with complexities specific to retail design, including store layout and department relationships, merchandising and store planning.